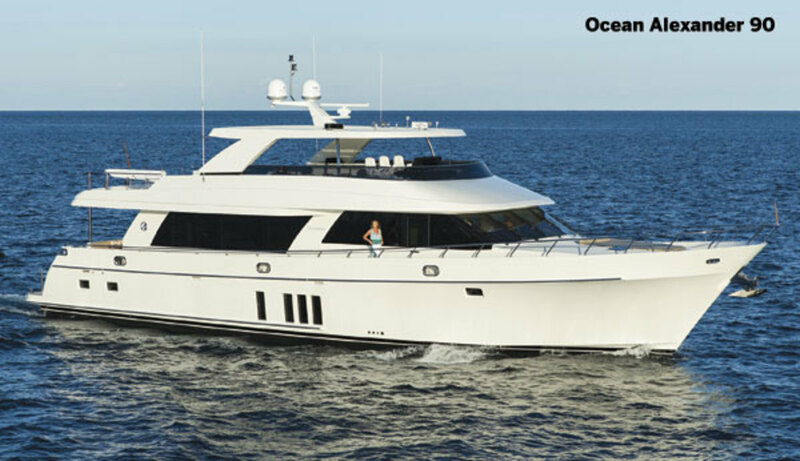 The Ocean Alexander 100, the smallest boat in the company’s Megayacht series, is an even roomier version of the popular OA 90 that made her debut here last year. 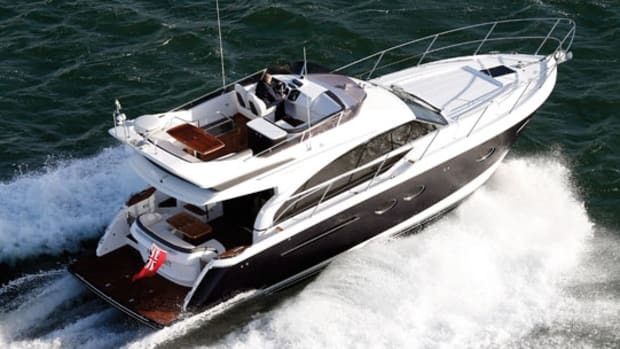 One of the main differences between the OA 100 and the OA 90 is the former’s focus on chartering. 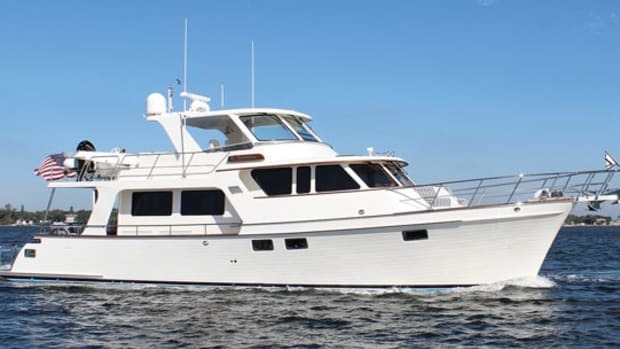 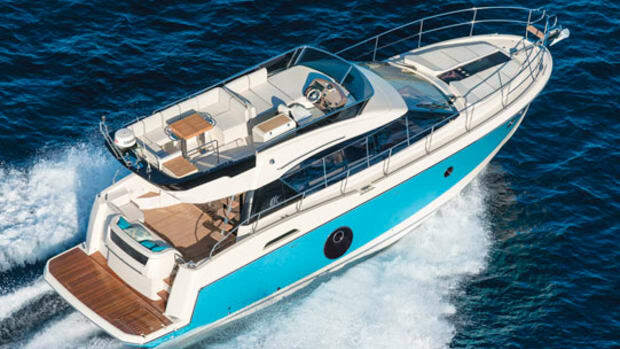 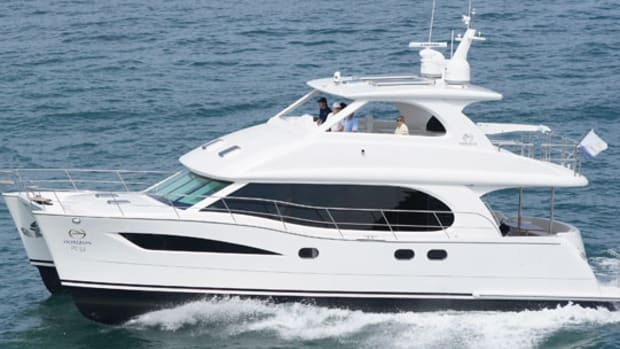 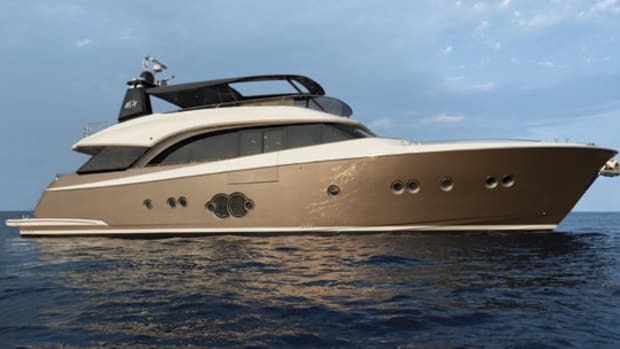 The 100 sports a larger crew’s quarters abaft the engine room and a redesigned galley that is larger and more removed from the main salon, allowing for a chef to really cut loose with the culinary creations yet not disturb guests or owners. 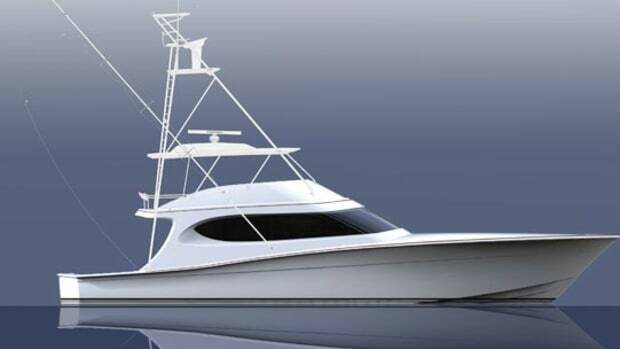 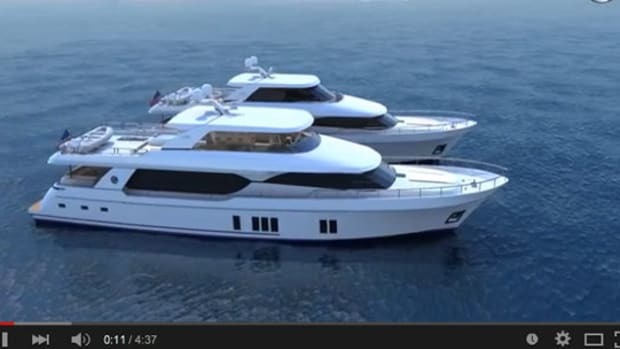 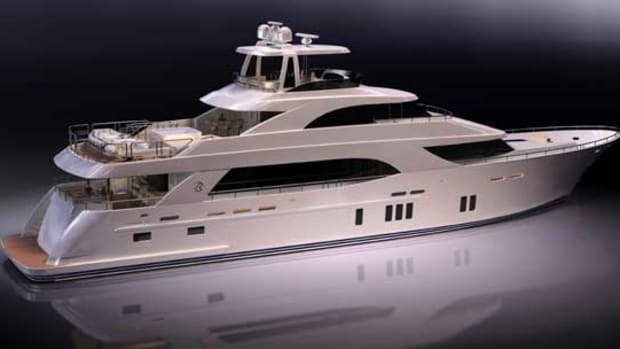 In addition to the aforementioned layout changes, the OA 100 will come with the option of an open or enclosed skylounge, providing outdoor entertainment and living space that the company claims is the “largest open deck area for entertaining and storage … of any vessel in its class.” The builder seems pretty pumped for the new boat, or as Director of U.S. Operations Richard Allender puts it, “Several clients have approached us for something new in this size due to limits on dock space, cruising needs, and a variety of other reasons. 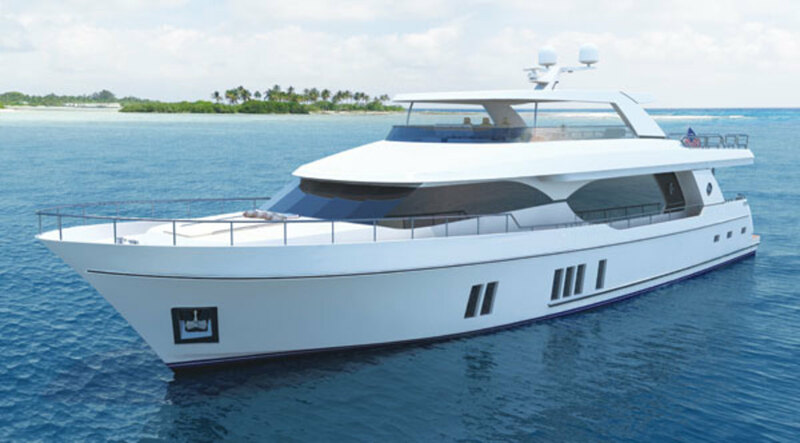 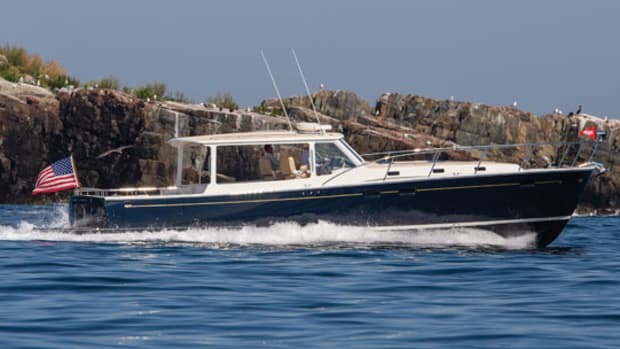 This new OA 100 will provide those customers with luxuries usually found on larger megayachts while allowing them to keep the yacht in more convenient locations.” Sounds like a best-of-both-worlds situation to us.